We all are aware of various citrus fruits that we mostly use once in a while, but we don’t know how good they are for the skin. We all want to have a glowing and healthy skin which looks flawless and beautiful especially in summer we have to face from oil on the skin and other problems due to opening of pores. But here are benefits of the citrus fruits that can help you skin to be beautiful and charming again. All the fruits are very good for your skin that we all are aware of but citrus fruits and have amount of vitamins and nutrients that needed by your skin. Orange peelings include fresh oils that help to cleanse the skin; peelings can be used for many other things as well like it is very good to exfoliate the skin. Orange juice itself is very good for the skin and can keep your skin fresh and can be used as a tonic for the skin as well. Citrus fruits are best well-known for their happy of vitamin C, an anti-oxidant that may give defense against major problems like cancer and it helps to enhance your immune system which could help to keep you healthy. Other than this lemon also contains citrus if you drink it once or twice a day mixed in water it can help to prevent your body from dehydration and is also rich in vitamins. One of the other fruit is Kiwifruit it contains 70mg vitamins in it as and is very good for the skin. 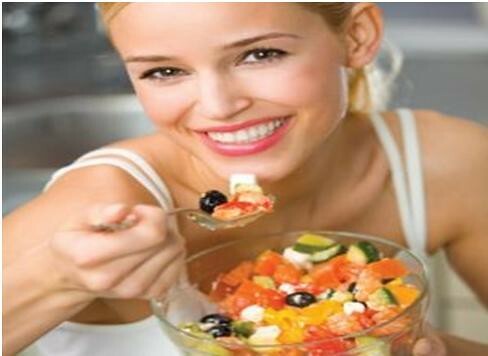 Grape fruit is also very effective it not only helps your skin but is also good for losing weight.